Meatless Monday comes naturally to me as i am a vegetarian .. so technically every day is a Meatless Monday but there is a difference in the way i perceive MM. As a kid, my mother would feed me lentils and vegetables in order to complete my daily quota of nutrition. I was never really a fussy eater but was not a big fan of lentils. Now, ever since i have started cooking, i realize that vegetarianism comes with a little challenge. It can get tough to get your quota of proteins and calcium etc from plant based food only. It was during one of those times when i was looking for some protein rich vegetarian recipes that i got to know about MM. I figured out that many people who were associated with MM were trying to bring dishes which were comparable to meat dishes in terms of nutrition content. I felt it was a great opportunity to get myself involved too and learn in the process. 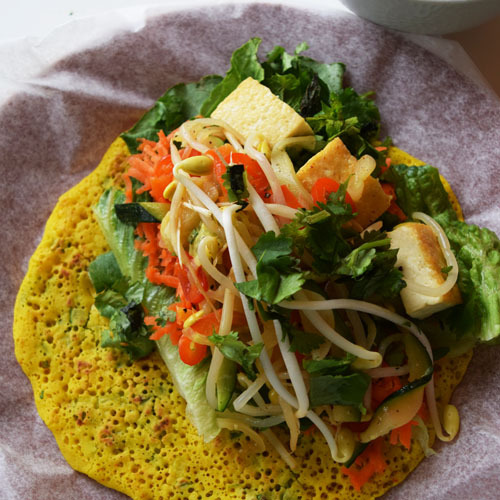 Ever since i have got associated with MM, i have noticed that i try to create dishes which are healthier, protein rich and which can entice a meat eater to give the meatless route, a go. 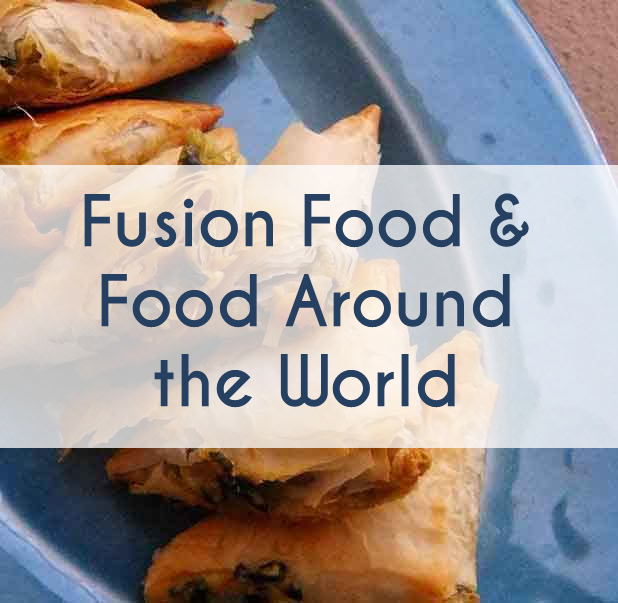 With every new dish that comes out from my spice box each Monday, i feel a little more accomplished 🙂 Over the past year, i have been able to collect a few innovative and nourishing recipes on my MM section and it is my little treasure of recipes inspired by cuisines from all over the world. EGGPLANT TIKKA MASALA – Love the popular Chicken tikka masala ? Or Eggplants ? 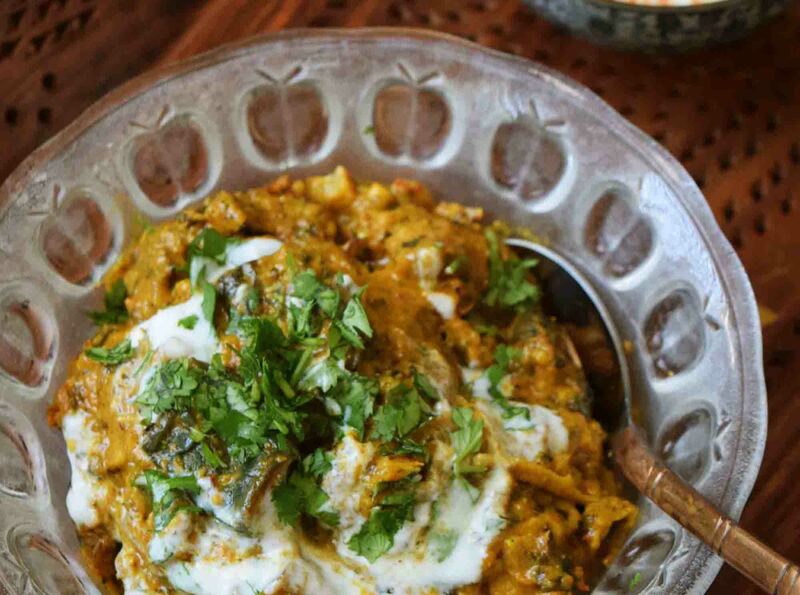 Either way, you are going to love this vegetarian version of tikka masala. 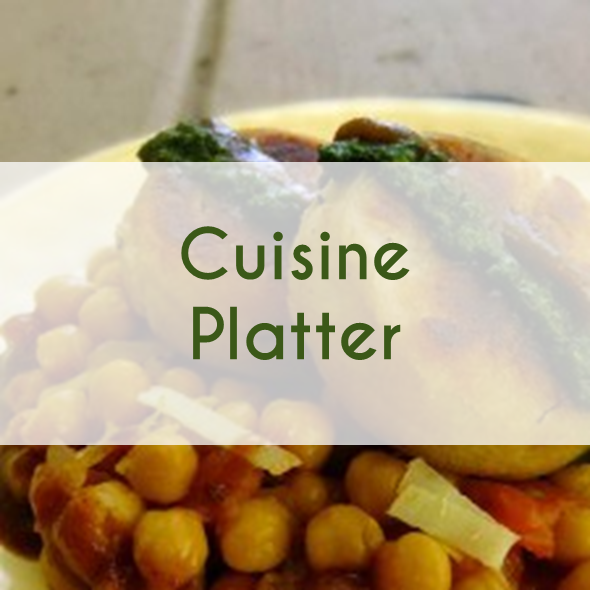 Enjoy with the Indian flatbreads, with rice, as a stuffing for wraps or as is… coz it is addictive ! 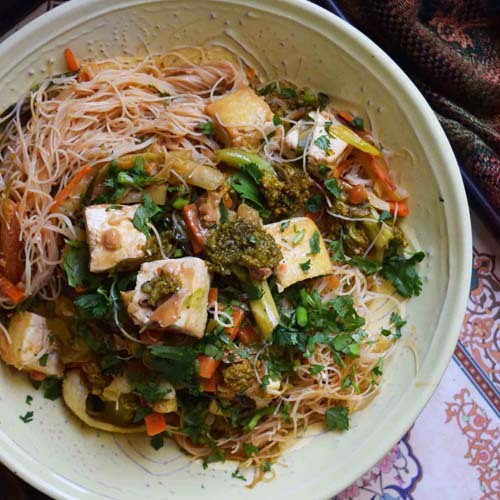 CHUNKY SOYA BITES – Soy is one of the best alternatives out there for meat and these chunks do a great job of replacing meat in dishes. 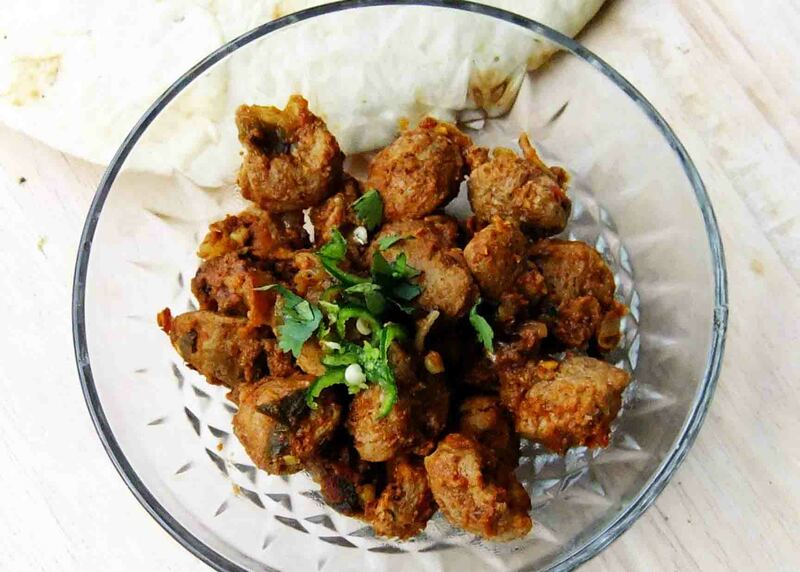 Here we have an Indian spiced Soya side dish which is juicy, protein rich and totally delicious. 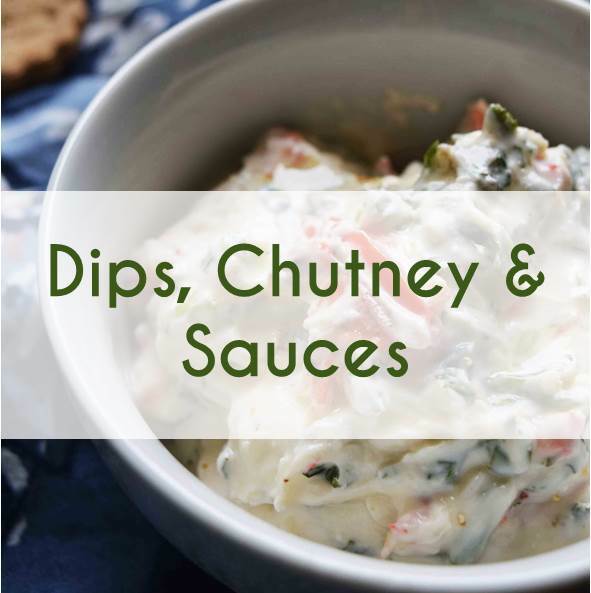 Try it with some Garlic Naans and yogurt sauce for a complete meal. GRILLED CHILES RELLENOS – This Mexican classic dish is given a vegetarian makeover and it is just as good ! 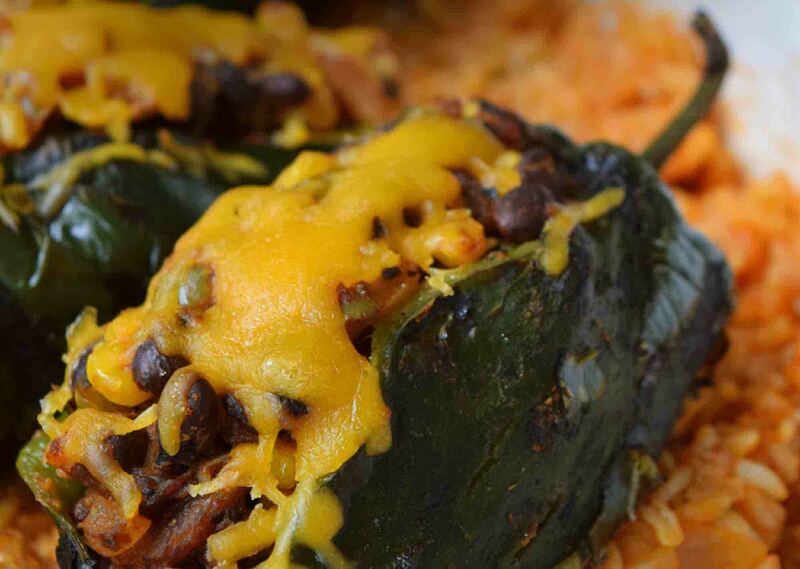 If you like Poblano peppers, this dish is the one for you. Grill the Poblanos and stuffed them with beans, cheese and mock neat beef mix for a truly mexican fiesta experience. If you like things fancy, go ahead and serve these with some zesty spanish tomato rice !! 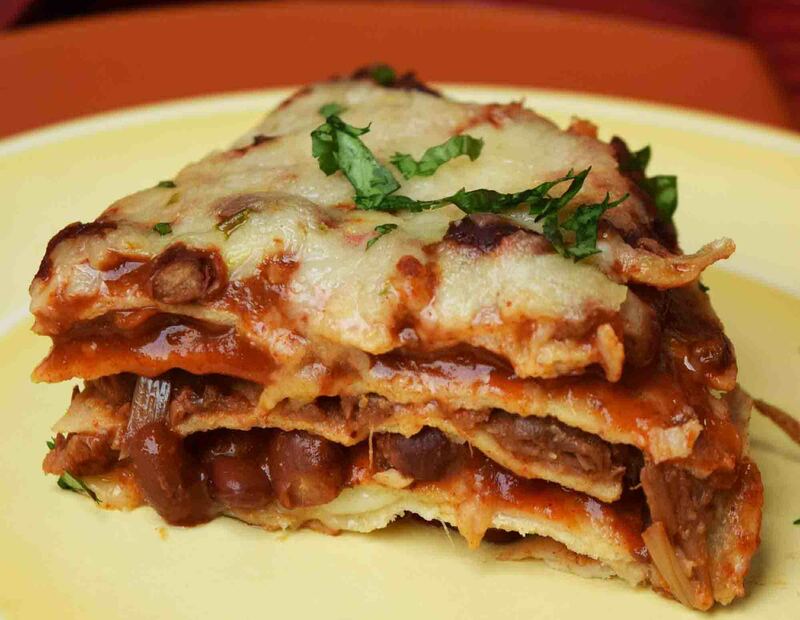 MEXICAN CHILES LASAGNAS – This dish is a perfect combination of “lasagna meets enchiladas”. 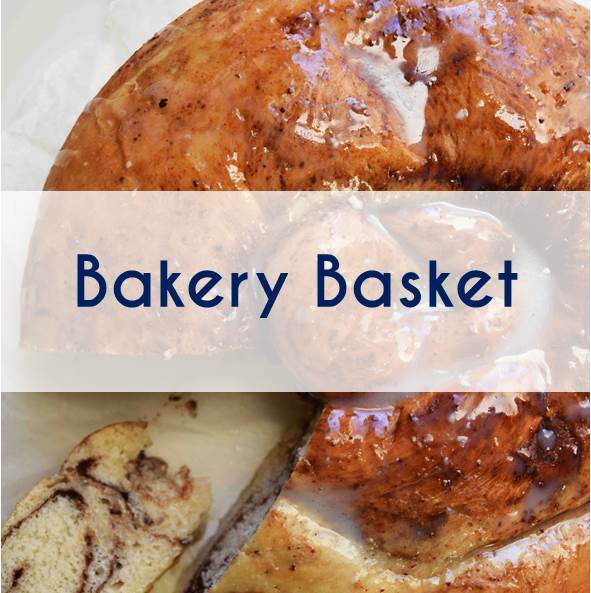 This recipe literally needs 5 ingredients and voila ! 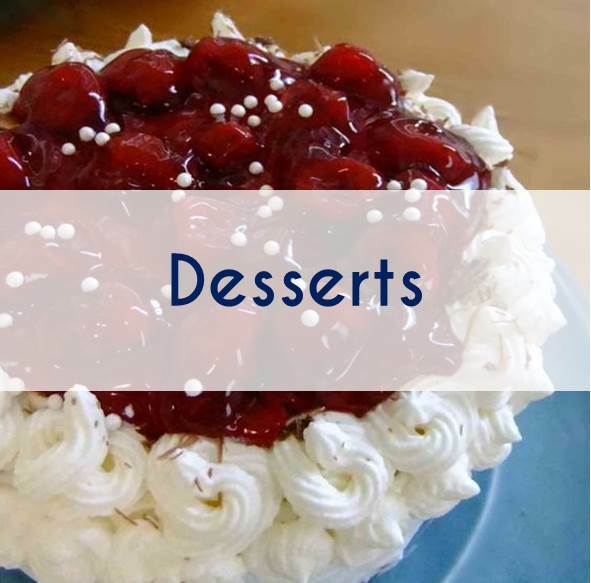 u have a brilliant combination of flavours. Curry Jackfruit takes place of the meat in this cheesy and comforting lasagna dish. 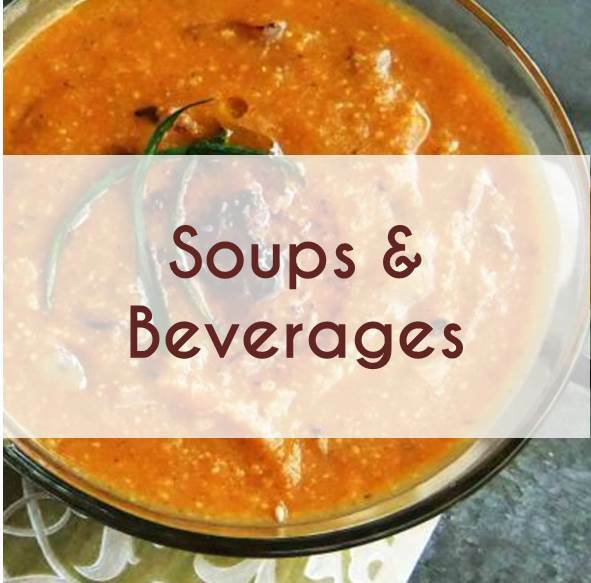 This recipe is going to be a hit with non vegetarian and vegetarians alike ! QUARK ROASTED GARLIC MAC AND CHEESE – Have you tried swapping cream with yogurt or Quark in dishes before? This dish reconstructs a classic Mac ‘n’ Cheese but makes it lighter (and better) using Quark. 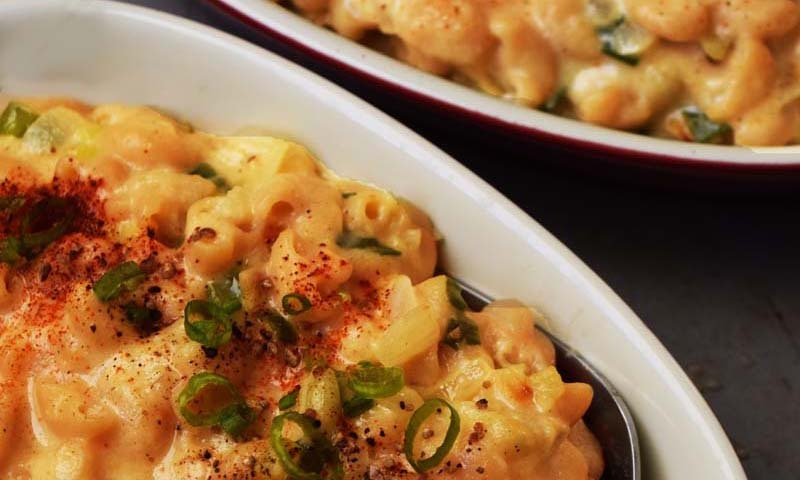 This Mac ‘n’ cheese tastes as creamy and good but has calories cut to almost half. There is also the addition of Scallions and Garlic, adding another flavour dimesion to the dish. 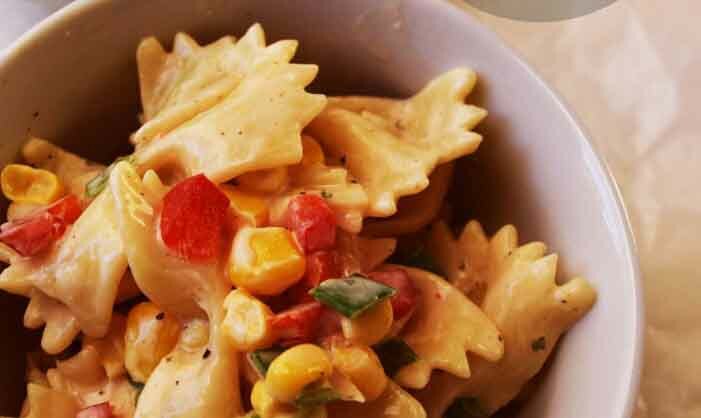 What’s even better .. we have used Lentil pasta in this dish to pack in a whole lot more proteins ! 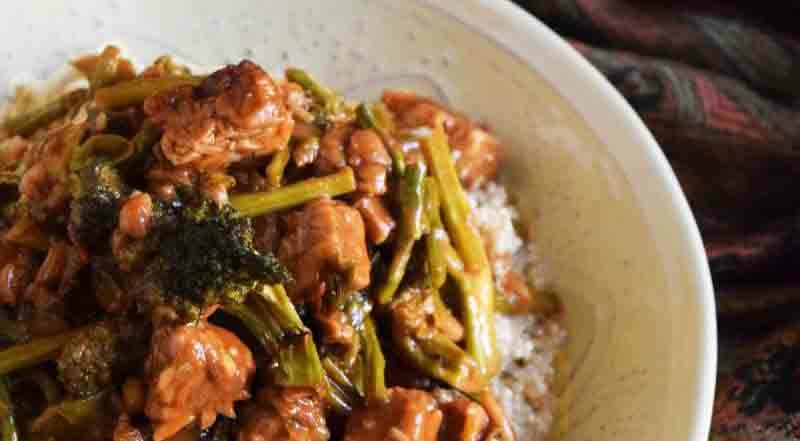 TEMPEH PEANUT CURRY WITH BROCCOLI AND ASPARAGUS – Tempeh soaks up the marination well in this dish and really brings a nutty taste to this dish which compliments the peanut curry base. Tempeh not only adds a whole lot of proteins to the dish but also has a satisfying nutty taste and that “bite” texture which enhances this dish. To add further proteins in this dish, serve it on a bed of roasted garlic quinoa. CHICKPEA QUINOA BURGER WITH TOFU AND EGGPLANT STEAKS – Chickpeas, Quinoa, Tofu and Eggplant… usually we see these contents in a healthy bowl of Salad, right? But is it not more enticing in the form of a burger!! These patties are versatile. 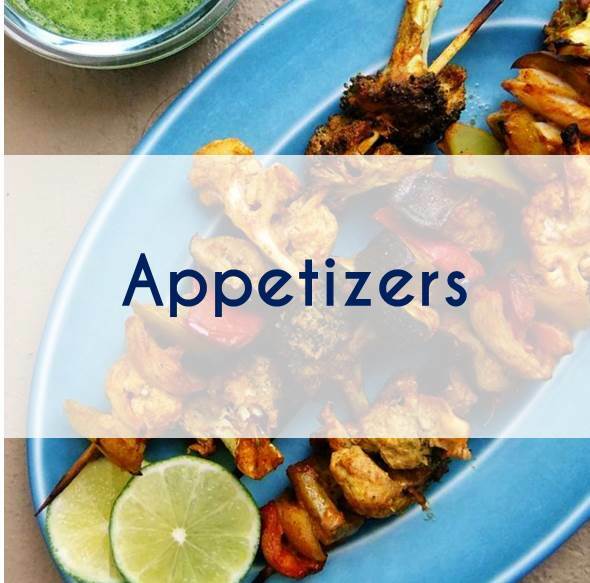 Make a smaller bite and they can substitute the falafels in your pita sandwich and can be baked into poppers too ! 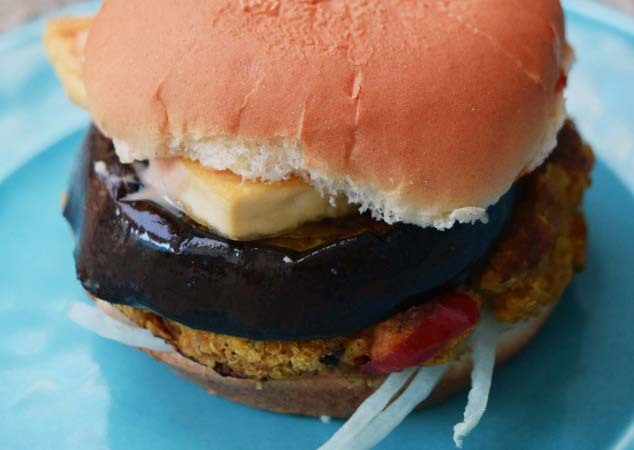 The Eggplant and Tofu steaks provided the meatiness in this meatless dish and made the burgers juicy and more satisfying. 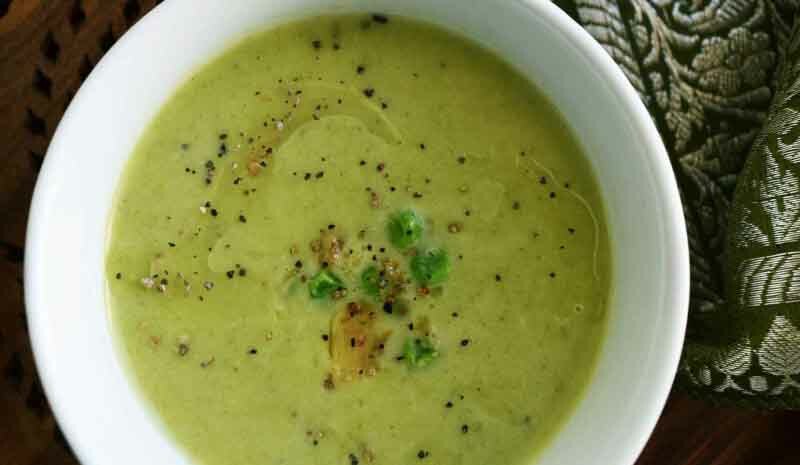 SKINNY ASPARAGUS AND PEA SOUP – The color says it all – freshness, promise of good health and detox ! The combination of peas and asparagus works great and while both of them bring a light, fresh color to the soup, this green soup is also full of vitamins, minerals and anti-oxidants. The asparagus brings the nutty flavour and the peas compliment the nuttiness with it sweet and buttery taste. 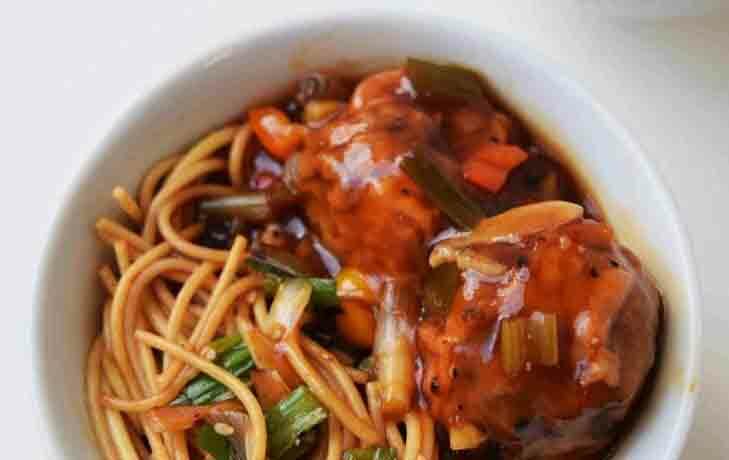 MIXED VEGETABLE MANCHURIAN GRAVY – This Indo-Chinese recipe may as well be called the oriental meatball sphagetti combo. The meatless meatballs are full of flavours and are versatile. Just use any vegetables at hand and turn even the most boring vegetables into a delectable dish you and your kids would love to eat 🙂 tastes best with chinese stir fried rice or sesame garlic noodles. 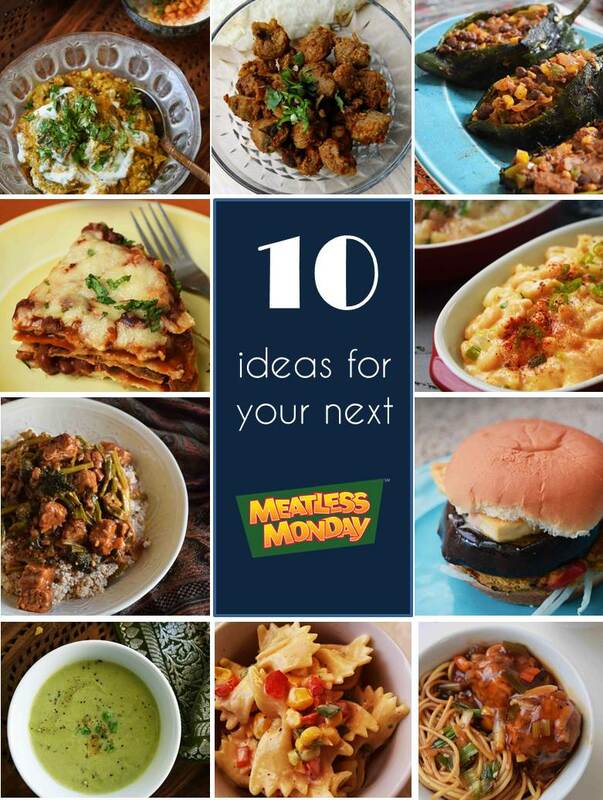 Tagged healhty, Meatless Monday, MeatlessMonday, recipewrapup. Great collection of MM! Always look forward to them.